I wanted a gift tag for the "I am the door" bookmark that I made for my Seminary class. 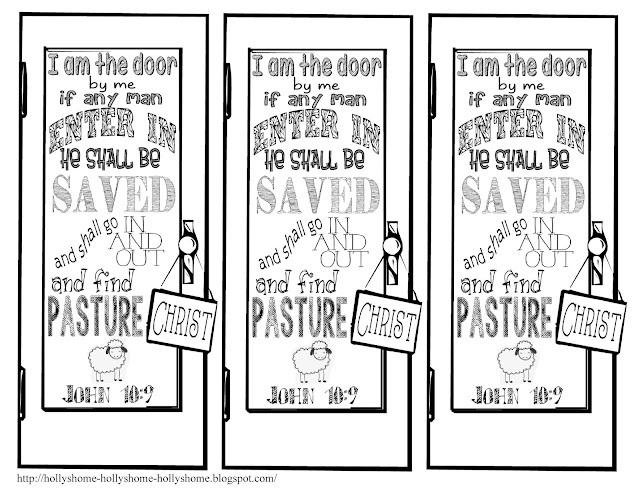 It just so happened that I had my class draw some pictures of scriptures that we read out of Luke. One of my students drew this beautiful picture of the nativity. 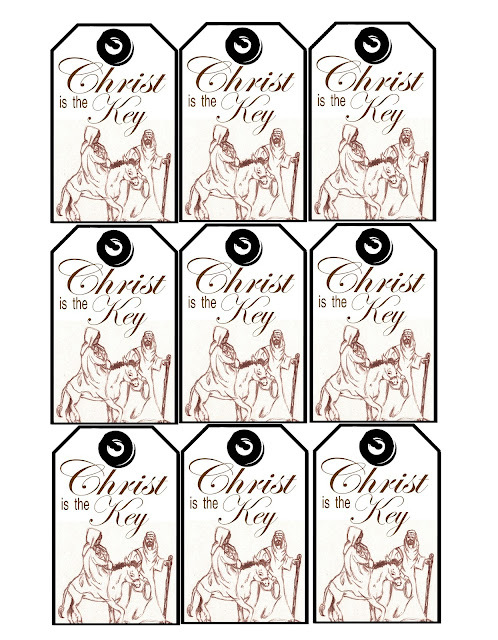 I decided to use it for my gift tag. I think that it turned out beautiful! Here is a copy for you to use if you would like. Right click on your mouse. Save it into your pictures, or copy and paste it into your printing program. For best results print it on cardstock or heavy paper. 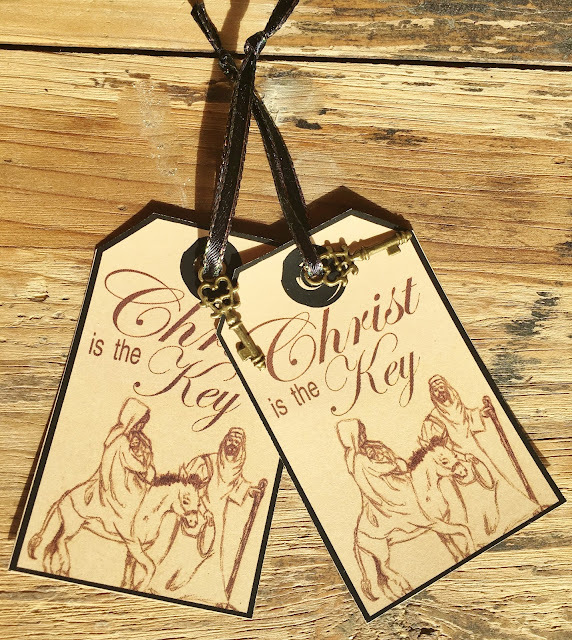 I added them to my gift "I am the door" bookmarks. 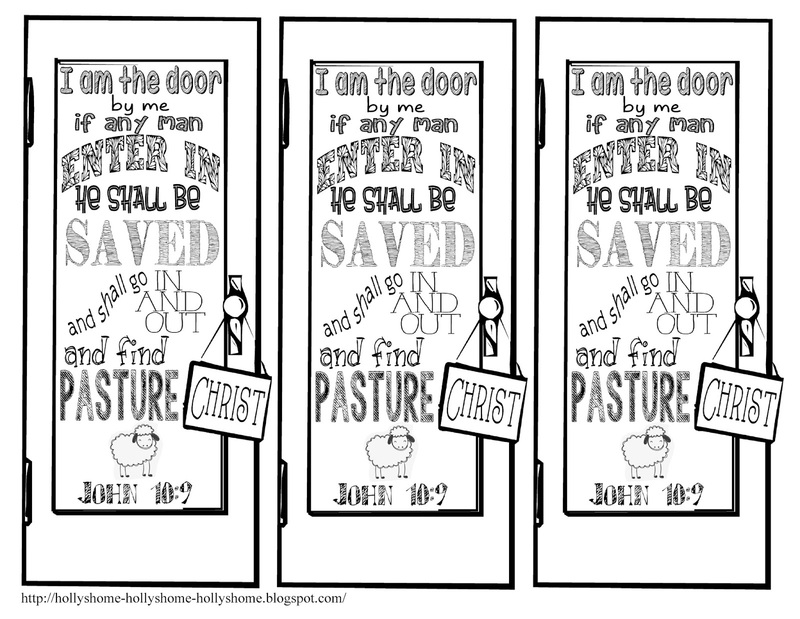 To get a copy of the "I am the door" bookmark just click here. 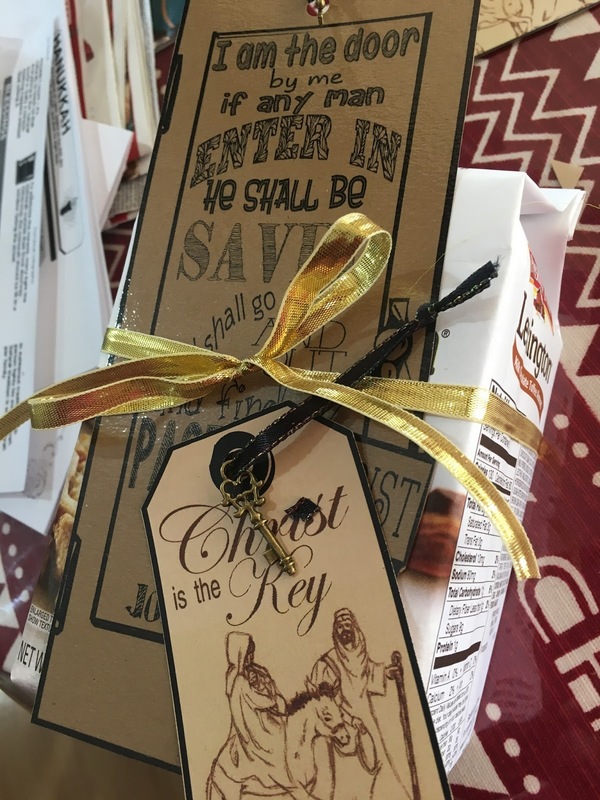 I needed a gift for my Seminary students. 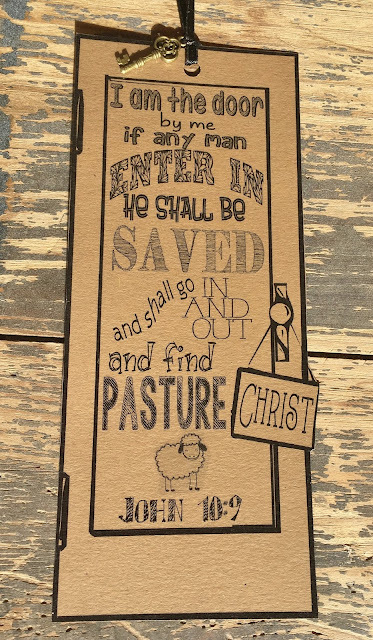 Since we are studying the New Testament this year I decided to make a bookmark out of John 10:9. After I designed the door, I printed it out on brown cardstock. Then I laminated it. I cut out the bookmarks and punched a hole in the top. I added the small key charm to a ribbon at the top. I think it turned out cute. I attached it to some cookies and a "Christ is the Key" gift tag. 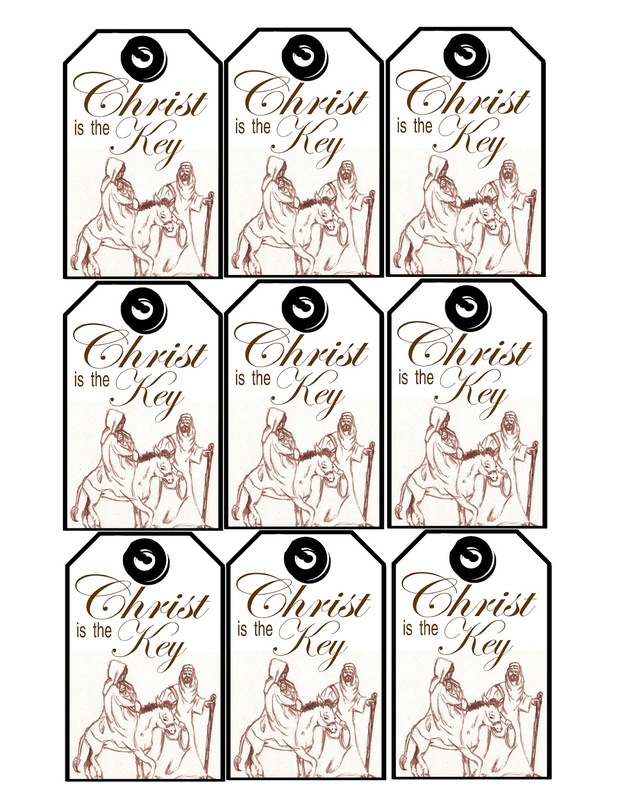 To get a copy of the "Christ is the Key" gift tag just click here.